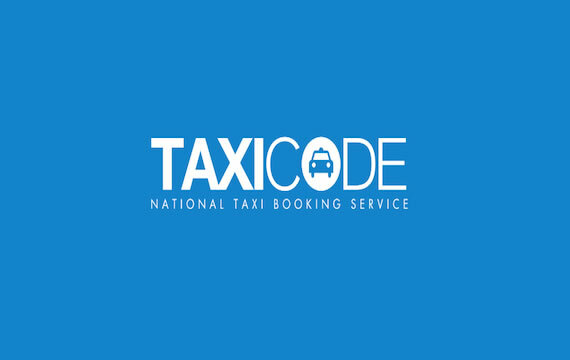 Taxicode are partnered with licensed minicab companies across the UK to give you a selection of real-time quotes for your journey, and booking your chosen ride is as simple as 1-2-3! 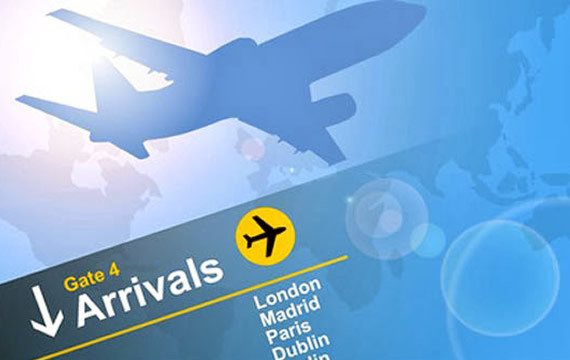 Do you need taxi cab prices to the airport, to the station or back to your cosy warm bed after a night out? Taxicode are the online minicab booking service friend, and we are here to help you get from A to B. All journeys booked by Taxicode are covered by our Taxicode Promise. For existing bookings, please always contact your transport provider in the first instance. Contact details are provided on your booking email. If you still need help or assistance and for all other issues please visit the customer support portal. Want a taxi to King's Cross? How about a cab from Paddington? Or maybe a cab from St. Pancras? Well friend, we have one word for you: Taxicoder. We are everybody's favourite online minicab booking service. We know the deal when you need a cab to or from a train station. London Victoria can be a difficult place to hunt down a cab, so why bother searching desperately when you can just sit back, Taxicode it and say no to stress and yes to saving some of your hard earned cash? Once you receive your quotes you can book your minicab in a couple of clicks! You can choose to pay securely by card online, or pay with cash to the driver when they collect you. It's really that simple! At Taxicoder we only work with the best minicab companies, so you can rest assured that any minicab you book with us will be fully licensed. So what are you waiting for? Give Taxicode a try today and we guarantee you won't be ordering a minicab any other way again!